At Miriam's Well, we carry a wide selection of looms and weaving & spinning supplies in stock. Largest selection of looms on the market today. Free shipping for orders over $200. Large selection of spinning wheels and tools from New Zealand. 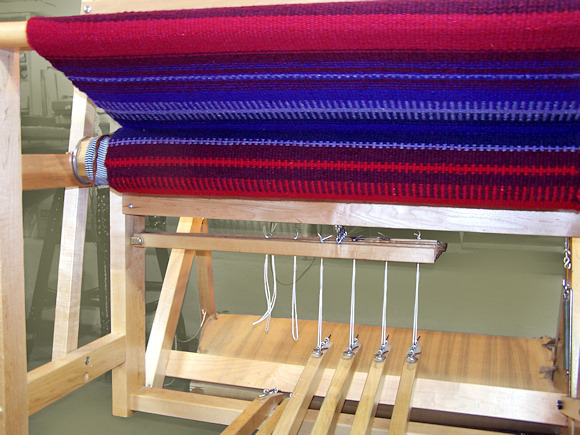 Let us help you choose the loom that is just right for you! For specific information on any of these products please click on the company link above to be taken to their respective site.